Dessert lovers, rejoice! Your cries for help have been heard at last – you no longer have to worry about the number of cookies or pieces of cake you eat, fearing the consequences of sugar intake for your body and your general health condition. Yes, we know how difficult it is to say ‘no’ to a delicious chocolate cake or mouth-watering homemade doughnuts (we are only human, right?). It is extremely hard to resist their heavenly smell and taste, so every time you have to do it you ask yourself – Must I rob myself of these irresistible earthly pleasures? Is there no way of making my desserts healthier? Well, of course there is! Let us introduce you to refined sugar’s worst enemies – natural sweeteners. Natural sweeteners are a healthy natural sugar alternative that can be used in the preparation of all kinds of desserts – from chocolate chips cookies, to ultra-refreshing strawberry ice-cream, to fluffy and yummy as heaven brownies. 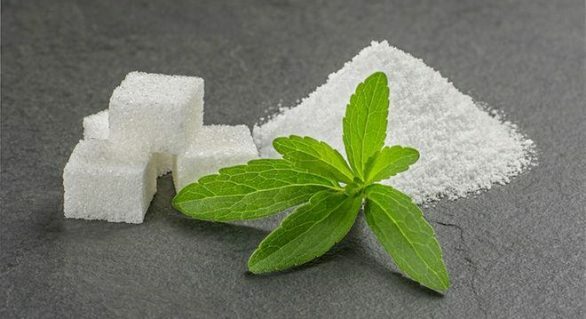 You can find stevia products, xylitol products, manuka honey, maple syrup and many other sugar substitutes in almost any supermarket, as well as online stores. These healthy sugar alternatives will protect you from type 2 diabetes, hypertension and cardiovascular disease, so replacing refined sugar with healthy natural sweeteners will be one of the best things you will ever do for your health. Healthy natural sweeteners contain a handful or no calories at all, which is not the case with refined sugar. 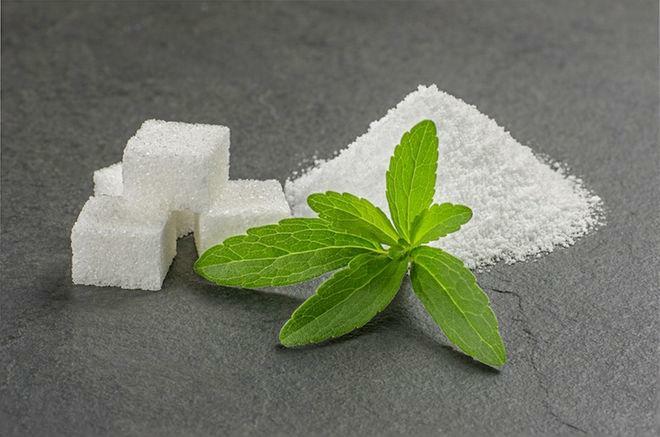 For example, it is well known that stevia products (which are extracted from the leaves of a plant species named Stevia rebaudiana) are sweet and natural zero-calorie sugar substitutes that reduce the blood pressure and lower blood sugar levels in diabetics. Many dentists claim that sugar can severely damage your teeth and your overall oral health. On the other hand, it is proven that some natural sweeteners, such as xylitol products, have significant dental benefits and they may also improve the density of your bones. Their popularity is constantly on the rise. 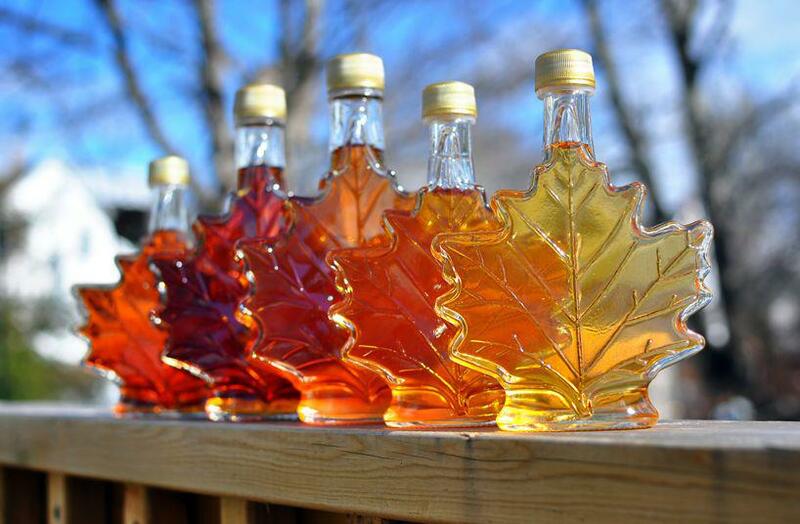 Many studies have found that several natural sweeteners, including maple syrup and raw honey, are loaded with protective antioxidants. This is not the case with refined sugar products like white sugar and corn syrup. All of these health benefits make natural sweeteners impossible to beat. That’s precisely why you need to write them down on your next grocery list. Your belly and your health will appreciate it.